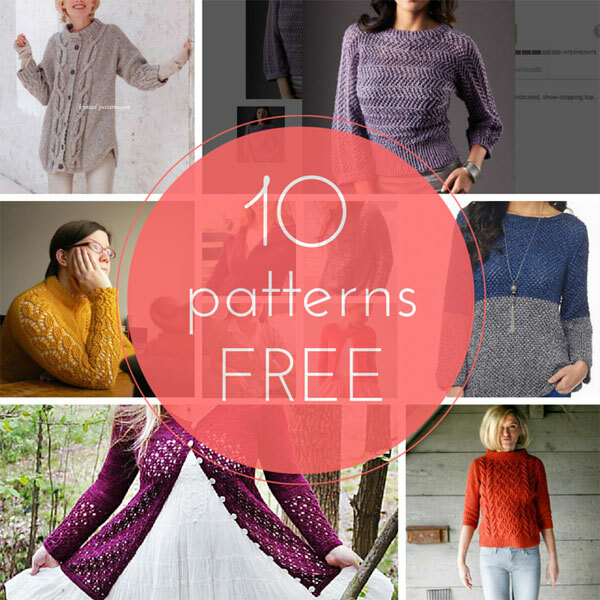 Get out your knitting needles and try one of these free patterns. Need something to keep yourself warm? Try one of these gorgeous designs from expert knitters around the globe. Here is a stunning top that is suitable for Intermediate knitters. It comes in all sizes, from extra small to extra large. From Yarn Inspirations. Get the free pattern here. This very cool cable pattern cardigan comes from Knitted Patterns. It’s kind of like a tunic or knitted blouse with three-quarter sleeves, right? Get the free pattern here. Need something simple? Here’s a really lovely two-tone sweater that’s suitable for beginner knitters. Pattern sizes range from extra small to extra large. Get the free pattern here. 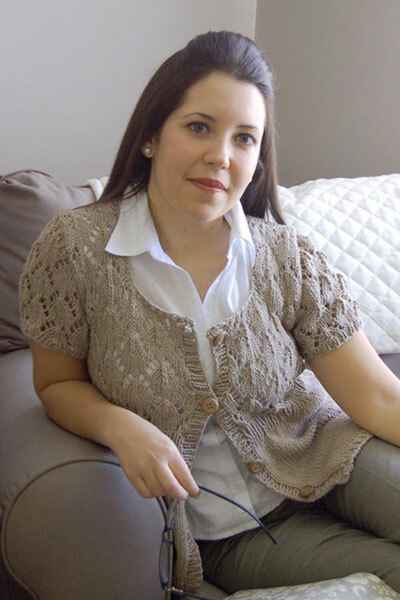 Here’s a lovely knitted lace cardigan with short sleeves – though you can make the sleeves longer if you wish. It was created by Helene Rush and features over at Knitty. Get the free pattern here. This is a modern version of a cabled fisherman sweater with a nod to the 1960s beatnik in its boat neck and fitted shape. By Norah Gaughan, over at Knitty. Get the free pattern here. Such a beautiful cardigan to knit for your spring or autumn wardrobe. The cardigan is worked seamlessly in one piece from the top down, and can be worked with one or several buttons, or none at all. 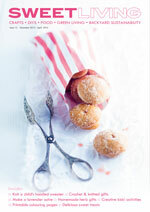 The pattern, by Madeleine Nilsson, features over at Knitty. Get the free pattern here. Amy Christoffers’ comfy pullover features easy basketweave cable on the front and more cables on the sleeves. Get the free pattern here. This cropped cardigan, by Maria Magnusson, is knitted seamlessly from the bottom up. It has a little shaping on the sides and a seamless set-in ¾ sleeve. So pretty. Get the free pattern here. This cardigan is knitted from the top down so the size is easy to alter. The original pattern by Lotta Palonen is in Finnish (get the original pattern here), but there is an English translation here. The cables on this sweater are reversible, so no matter how your collar folds over, it will always look like it’s showing the right side. By Jordana Paige, over at Knitty. Get the free pattern here.